Afraid to start something important to you? That is a good sign - Go for it! 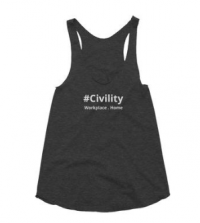 Civility can impact not only the workplace - but the business.